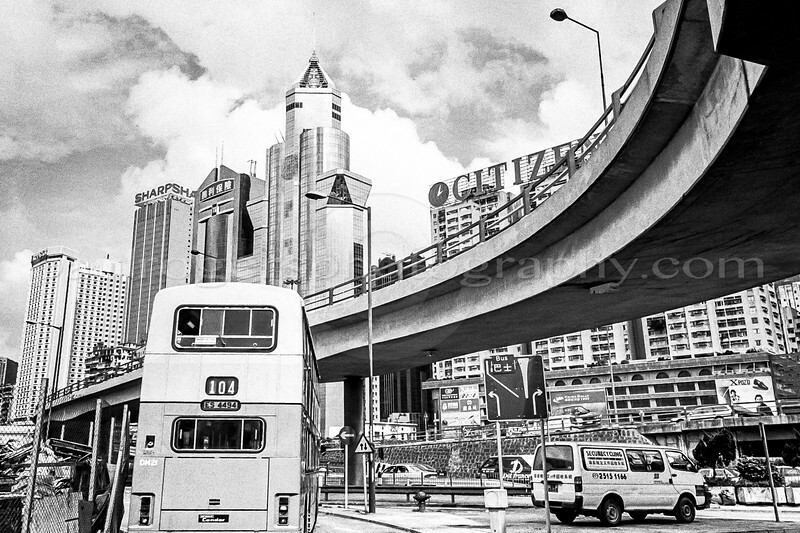 These personal images were taken in Mainland China and Hong Kong during a 6 month photo assignment, using Rollei 35, Ricoh G1, and Nikon F2AS cameras with Kodak TMax 400 film. Hong Kong images were made at the time of handover of sovereignty from UK to China. See these definitions of street photography and the snapshot aesthetic for more information about this type of photography.